3rd Annual Charity Tournament Kickoff!!! 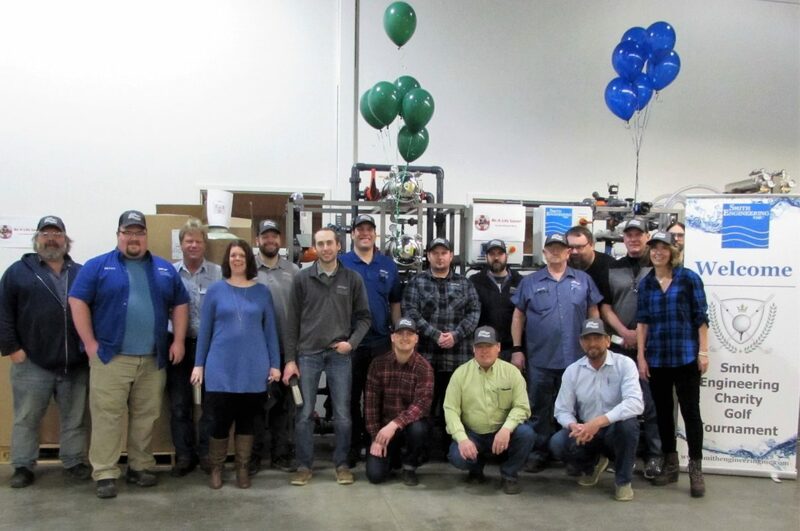 Smith employees rallied around the Mercy Ships Water Purification System for our 3rd Annual Charity Golf Tournament Kickoff. Our theme this year: BE A LIFE SAVER! 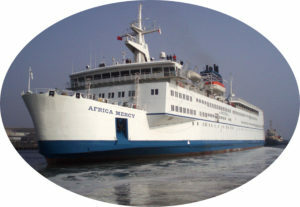 The money raised from this event will go towards this highly customized water treatment system to be installed in the new Mercy Ship. 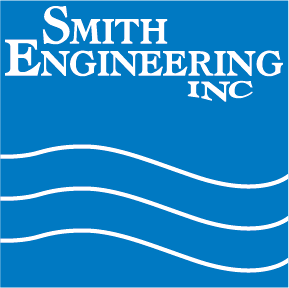 Smith Engineering’s equipment will provide purified water to the six surgical suites and laboratories aboard the new ship. 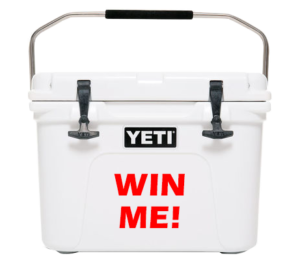 FOR A CHANCE TO WIN A YETI ROADIE! Click on the Yeti Roadie below to register! or Scan this QR code!